It’s the time of year where everyone enjoys their summer holiday and what a better way than spending it at the beach in some maternity swimwear. Mum to be Busy Philipps showed off her baby bump in a red 2 piece bikini on the beach with Michelle Williams and Jason Segal while out for a stroll along the beach in Cancun, Mexico this week. Meanwhile Jenna Dewan who is expecting her first child with hubby Channing Tatum, looked relaxed, showing off her growing baby bump in a colourful 2 piece bikini and sarong on the beach in St. Barts. Be the first to comment on this article! Leave your comment below. 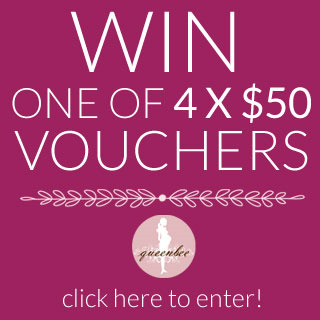 This month we're giving away one of 4 x $50 vouchers. To enter simply answer this question: How did you hear about Queen Bee? Here at Queen Bee we come into contact with the most fascinating women. One such is Pascale Helyar-Moray, founder of bespoke online jewellery company, stylerocks. 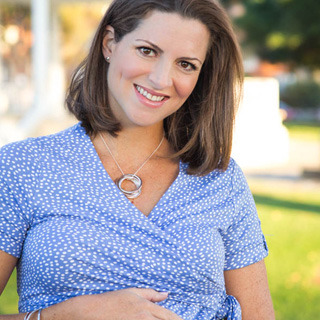 As every woman who has ever been pregnant can attest, there are a lot of old wives’ tales out there regarding pregnancy. While some myths are quite amusing, others prompt unnecessary worry or even cause actual health complications for mum and baby. If you’re being inundated with tips, myths and superstitions from people about your pregnancy, and you’re not sure what is right and what is wrong, read on to discover the common myths that you shouldn’t believe.